Always have a badass time at Avalanche. The crew there is cool as hell. I got to talk to Cowboy yesterday and that man knows what's up. Very sociable and down to earth and overall a cool dude. Not to mention a great salesman, that man needs a promotion. Johnny & Nate are great at customer service! Their PR is awesome! They spend as much time with you as you need. They are very friendly and work with your finances well! we had a very good experience with Avalanche Harley-Davidson. All the staff was very helpful and friendly! Excellent experience. Our sales person Sandy Jamison was very helpful and knowledgeable and was able to show us the exact bike we wanted. 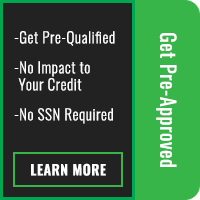 I would recommend this dealer to friend and family who are in the market to purchase a motorcycle there is not doubt in my mind that would get the same great service that we got. Thanks again Avalanche Harley-Davidson, Daniel, Sandy and Guy! Today my daughter buying her first Harley. Nathan is great. Since opening the doors of Avalanche Harley-Davidson to the wider Denver community in 2012, the Veracka family team of Paul, Michael, and Dave has watched with pride as the dealership has grown to fulfill their vision. What does that vision look like? Avalanche Harley-Davidson is currently the largest vendor of Harley-Davidson bikes in the entire state of Colorado, with over 500 new bikes and pre-owned models in stock at any time. 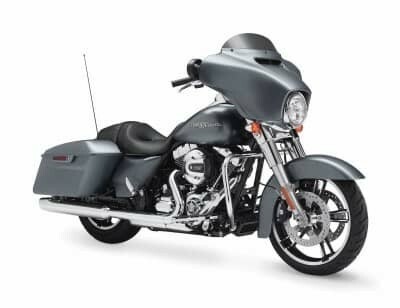 It’s also a place where people can depend on professional Harley-Davidson service with experienced technicians on staff to handle all repairs and maintenance, as well as a full stock of OEM parts for your projects at home. That’s not all, though. The Harley-Davidson name connotes a lifestyle and a passion that is unmatched anywhere else, and we’ve made sure that’s fully reflected not only in our inventory and available Harley-Davidson gear, but also in our culture. 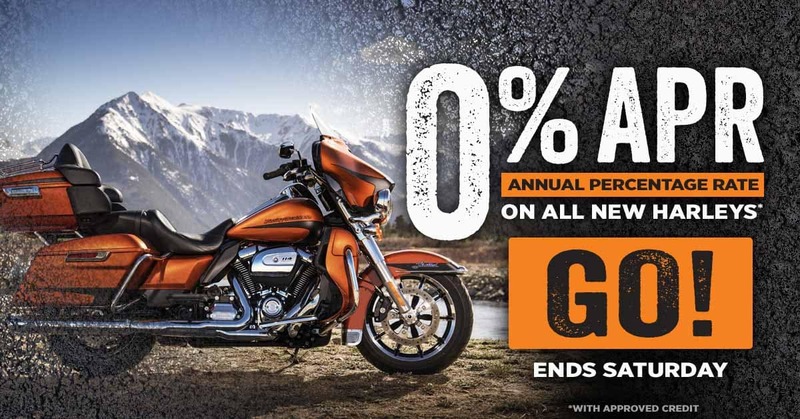 Come and enjoy any and all of the 100+ events that we host throughout the year, or simply come in at your leisure and chat with our sales team about the greatness of the Harley-Davidson nameplate. We’re open for business at 18425 W. Colfax Avenue in Golden, CO.